There’s a new proposal for a severance tax on natural gas drillers in Pennsylvania, and it comes from an unlikely proponent: a conservative Republican based in Marcellus Shale territory. The plan by state Rep. Jim Christiana, R-Beaver, would neuter a Democratic talking point that the state isn’t getting enough money from the natural gas industry because of the particular kind of tax placed on drillers. Democrats, including Gov. 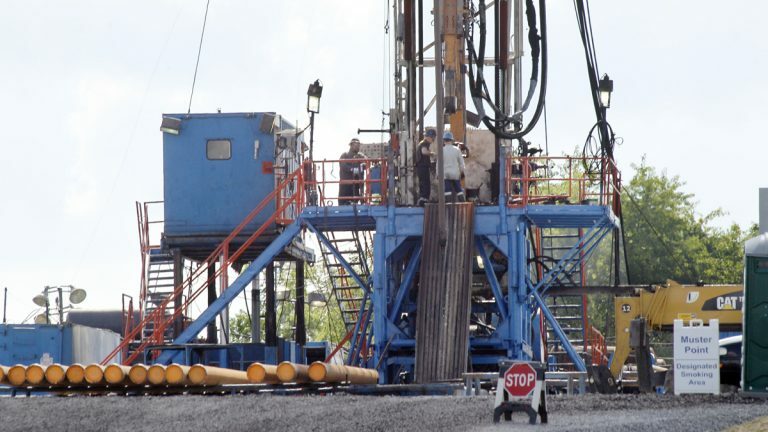 Tom Wolf, have argued that Pennsylvania should join the other major gas-producing states and make drillers pay a severance tax tied to the value and amount of gas they extract. 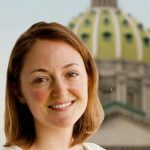 Some moderate Republicans have joined this camp, and even the state’s Independent Fiscal Office found that Pennsylvania has one of the lowest effective tax rates on gas drillers anywhere in the country. In 2012, the state levied an impact fee on the drilling industry. The fee is based on each gas well’s age and the average price of natural gas. Republican legislative leaders have argued that it’s a suitable and adequate levy. Polls show widespread popularity for a severance tax. Enter Christiana’s proposal: It cedes to supporters of the severance tax model, but it does not roll over. The plan would replace Pennsylvania’s impact fee with a severance tax, instead of stacking one levy on top of the other. Moreover, Christiana said, the forthcoming bill will keep in place the funds from the impact fee that currently go to regions affected by drilling activity and environmental programs. “I don’t think the industry can afford a tax increase if you look at the state of the industry and the economy,” said Christiana. At a glance (legislative language is not yet public), Christiana’s bill is at odds with what the governor wants. Wolf is seeking a severance tax on top of the existing impact fee, and he’s repeatedly said the revenue would help fund education. Christiana said he’s reached out to the governor. A spokesman for the Wolf administration confirmed that the governor has not reached back.